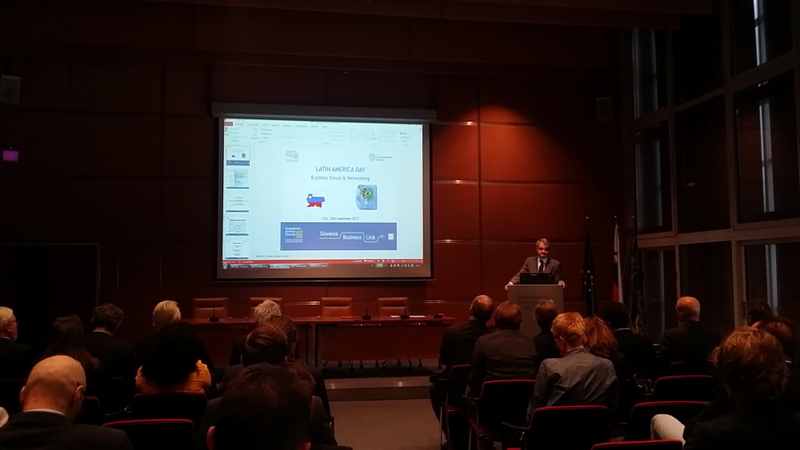 Construction Cluster of Slovenia attended the Business Day of Latin America, organized by Chamber of Commerce and Industry of Slovenia in cooperation with the ELAN network, on Monday, September 18, 2017. Opportunities and challenges in the Latin American countries, networks and support for small and medium-sized enterprises entering the Latin American markets were presented. In the framework of bilateral meetings, we met representatives of ELANBiz, ELAN network, Balkan-Latin America Chamber of Commerce, representatives of Brazil and Peru, and discussed opportunities for development and business cooperation. 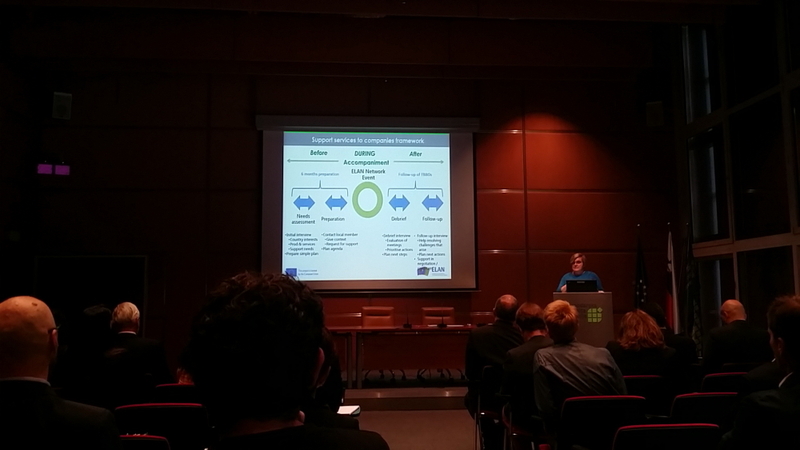 Construction Cluster of Slovenia also joined the ELAN network which supports development cooperation between the EU and Latin America.